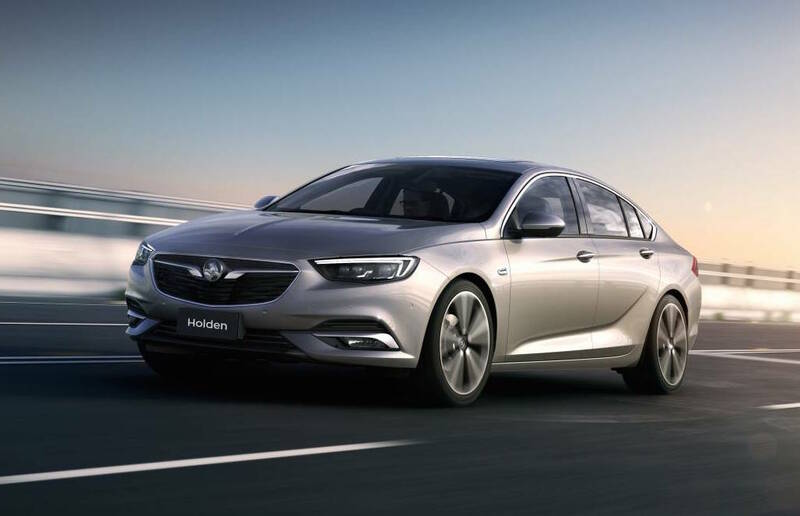 With Opel carmaker introducing the new Insignia Grand Sport in Europe, Holden`s counterpart has also introduced the Commodore sibling in Australia, the model also coming with new details concerning its body style characteristics and engine. Arriving on the Land Down Under in early 2018, the new Holden Commodore is going to be an exceptional model with exceptional driving capabilities. There are enhanced by astonishing performance, thanks to a new 2.0-liter petrol turbo engine, sending the power to the front wheels. There is also a high-performance 3.6-liter V6 engine, this one allowing 230 kW. Both variant are equipped with a nine-speed automatic. As for the performance figures, the new model is set to sprint from 0 to 100 km/h in just 7.0-7.5 seconds, for the 2.0-liter turbo mill. It just remains to be confirmed by future test drives. Meanwhile, take a closer look at the car`s main details revealed below by Aussie publication Performance Drive.